Our newest product launch includes 3M™ DBI-SALA®’s renowned brands, ExoFit™ STRATA™, ExoFit NEX™, ExoFit™, Delta™ Comfort, Delta™, and Protecta® PRO™. 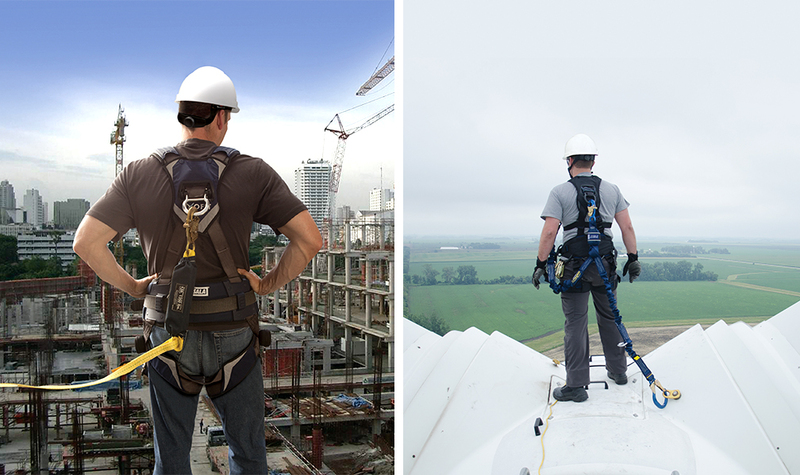 Each brand boasts a unique set of industry-leading features for unmatched comfort, safety, and efficiency on the job, but each harness has one goal: to keep you safe and working at your maximum potential. In our Harnesses collection, feel free to browse our full inventory or narrow your search by filtering your results via harness type and function or by brand. Working at heights is challenging in itself. Battling with your safety gear and fall protection shouldn’t get in the way of your focus. 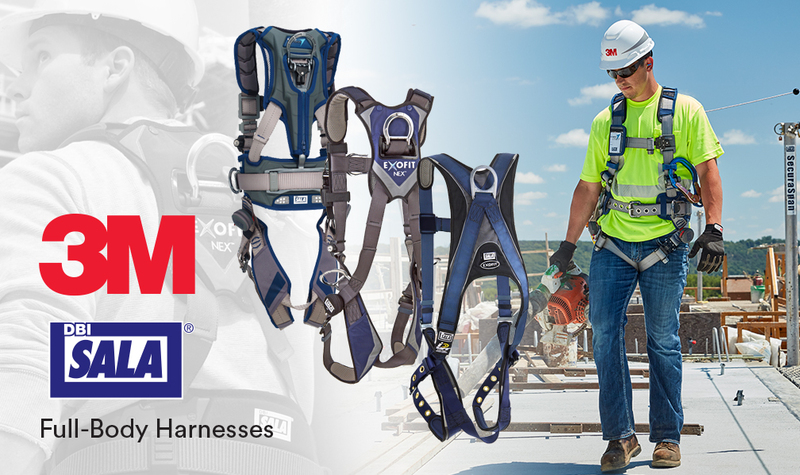 With 3M™ DBI-SALA® gear, you can climb in confidence knowing that you’re wearing the most trusted harness in the market.